WHICH DNA TESTING SERVICE HAVE YOU USED? 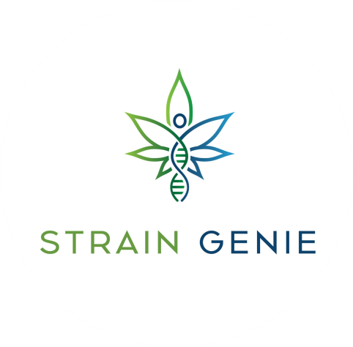 Strain Genie’s technology looks at important biomarkers in your DNA to help you find the right cocktail of cannabinoids and terpenes for your body. Strain Genie helps you stay away from certain cannabis products that could create negative experiences as well. For example, we’ll let you know if you can’t break down THC or CBD well so you can stay away from edibles. Strain Genie sells a Cannabis DNA test, delivered to your home, where you can provide a saliva sample of your DNA. To save you time we let you upload your raw data from other genetic testing services, which you can do above. Read our How It Works page. Not Ready? Join our mailing list. We'll send you one email a month with a digest of the latest cannabis science. Live life to the highest.